The first review of February for SuperPhillip Central is a first in general for SuperPhillip Central. It's SPC's first free-to-play game getting the review treatment, and it's for my favorite franchise that comes out of Ubisoft, Rayman. His first free-to-play affair takes us to collecting an assortment of cute creatures known as Incrediballs. How is the game overall? Find out with my review. Is Rayman Adventures an Incrediball experience? Rayman's previous mobile outings had him running, jumping, hovering, punching, and kicking in automatic runner fashion. This holds true with Rayman Adventures. However, this time around the game is not a premium-priced one. Instead, it's a free-to-play affair with its own caveats that make the adventure a perilous one for a small amount of bad reasons. 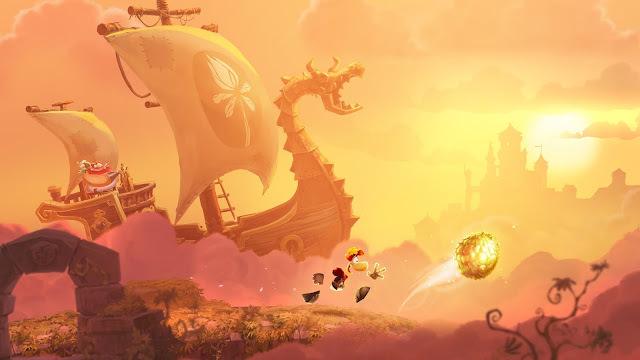 Otherwise, Rayman's platforming prowess shines brightly on mobile devices once again. 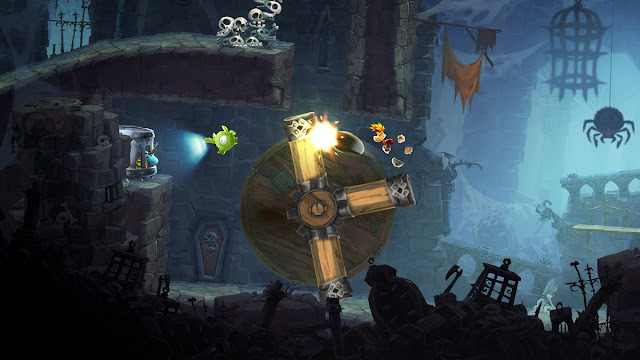 Rayman Adventures sees Rayman automatically running like in Rayman: Jungle Run and Rayman: Fiesta Run. Here, you can change his direction with a swipe in the opposite direction. Swiping is also the means to attack foes. Meanwhile, a quick tap of the screen initiates a jump, and during a jump, holding your finger on the touch screen begins your character's ability to hover in the air. It's not a perfect control scheme, as some of the finger-fu required for some of the more involved platforming and combat sections would be better with actual controller support (which is only available for Apple TV players), but what's here in Rayman Adventures is serviceable enough. The tutorial level eases you into Rayman's Incrediball adventure. The main formula to Rayman Adventures is to collect goofy, little, spherical characters known as Incrediballs. Each selection of levels you transport to has one of these to rescue after clearing a handful of levels. These levels feature objectives like collecting as many Lums as possible, rescuing Teensies in more exploration-based levels than normal, and beating down enemies on your way to the goal. Barbara will teach these foes to not to mess with the Teensies. At the conclusion of the handful of levels, you get an egg that must be incubated for a period of time. Items in-game and money in real-life can be used to hasten along the process. Hatched eggs will let loose one of over a hundred Incrediball creatures, which if new to your collection, will grow a tree some extra height. As the tree reaches new heights, new level types and bonuses are unlocked. However, with a limited amount of Incrediballs to collect, you're bound to come across clones. When this happens, a gauge becomes partially filled. When filled completely, you earn some bonus gems, used for everything from buying special potions to speed up the process of hatching eggs to unlocking new costumes for Rayman and Barbara (two other playable characters, Globox and a random Teensie, will be available sometime down the line). The find-the-Teensie levels are my favorite kind in Rayman Adventures. 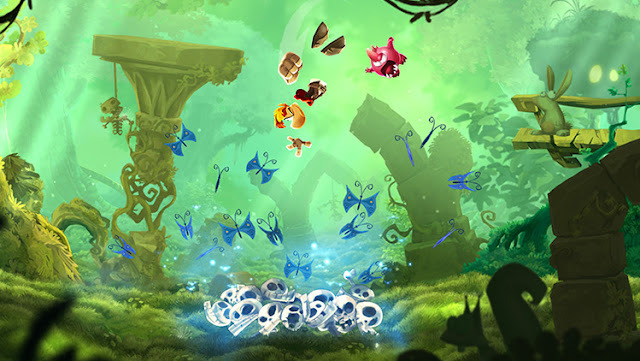 Levels ordinarily take but a few minutes to complete, making Rayman Adventures work well for mobile play. They're based off of level tropes from Rayman Legends, such as locales like Medieval Mayhem, Olympus Maximus, and Toad Story, for instance. However, once you've completed a set of levels, there is no returning to them. You are whisked away to an entirely new series of levels once you decide to leave that set behind. The inability to replay some of my favorite levels I had played was a bit of a bummer. It would have been nice to have had some way to catalog my favorites for future play, if only for the benefit of being able to enjoy them again. 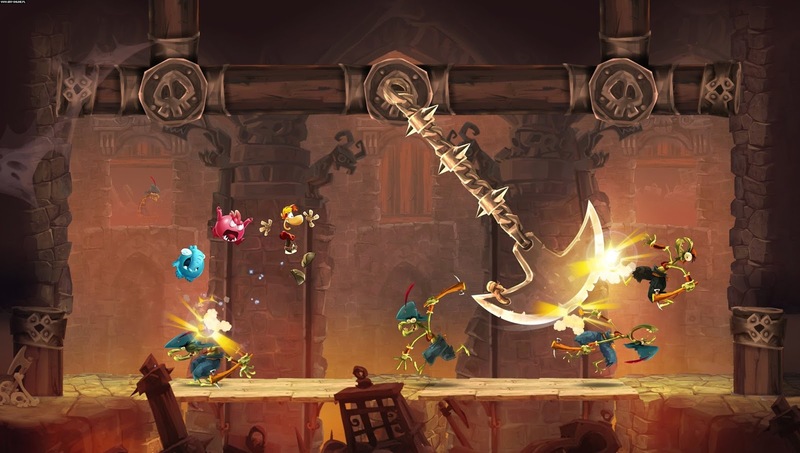 The ground punch from past Rayman games feels as good as ever to perform in Adventures. Furthermore, as hatching eggs are locked behind a wall of time, you have moments where you can't make progress in the game. Sure, there are no things like being unable to play because you've expended all your amount of play sessions like many free-to-play mobile games, but there is also no way to earn new eggs while waiting for the current Incrediball egg to hatch. This means you're not making any form of long-term progress in the game, which can be mighty annoying. It gets particularly annoying when you have to wait upwards of three hours or more for an egg to hatch. Rayman Adventures runs admirably on both iOS and Android. The Ubi Art engine once again steals the show and animates characters beautifully and renders colorful worlds to enjoy and behold. Some minor frame-rate issues popped up for me in some levels, particularly ones with lots of enemies, but since levels are so short, deaths due to the chugging of the visuals didn't irritate too much. 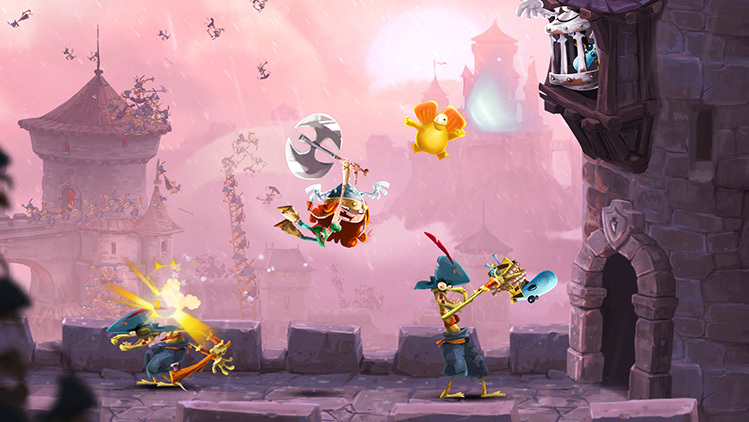 Rayman Adventures' sound is the usual collection of fun voice clips and fantastic music as heard in Rayman Legends. This type of level requires you to defeat all foes while staying alive in the process. While the free-to-play model is usually one to feel suspicious about, its appearance in Rayman Adventures isn't too sinister or ghastly. Yes, waiting for your Incrediball egg to hatch to make any kind of progress is a bummer, but all in all, Rayman Adventures' F2P structure isn't that bad. Furthermore, controller support would have been appreciated, but what's offered with touch isn't too problematic either. 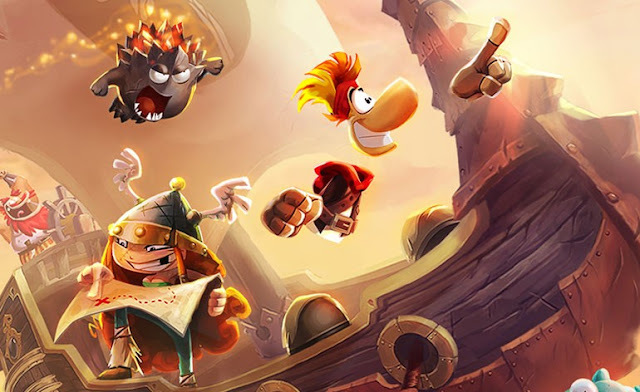 If you're looking for a continuation of the charm of Rayman on mobile devices after his adventures in Jungle Run and Fiesta Run, you've got it with Rayman Adventures. Generally, SuperPhillip Central's Favorite VGMs are posted on Mondays, but this is a special edition on a Friday of all days, due to some unforeseen circumstances. Being posted on a Friday is really the only major change here this edition, as this week still has five wonderful VGM volumes to engross ourselves with. We first roll out with the Autobots against the Decepticons with Transformers: Devastation. Then we tangle with Kameo: Elements of Power. Next up, Mega Man X2 takes center stage, followed by a round at the Western Valley Country Club with Hot Shots Golf 3. Finally, Sly Cooper sneaks into this edition with Sly 2: Band of Thieves. Even though this is on a different day than normal, I won't forget to mention the VGM Database, where all VGM volumes both past and present are conveniently located for your listening pleasure! Did anyone order some cheese? This is the greatest kind of cheese-- it's low-fat, full of guitar goodness, and complete with high pitched vocals. 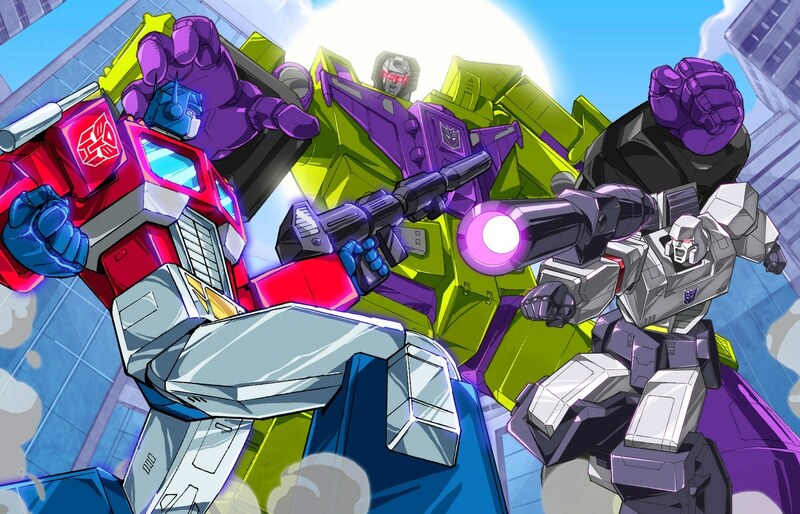 This song indeed rocks, and it's perfect for capping off the excellence of Activision and Platinum Games' epic Transformers entry, Transformers: Devastation. 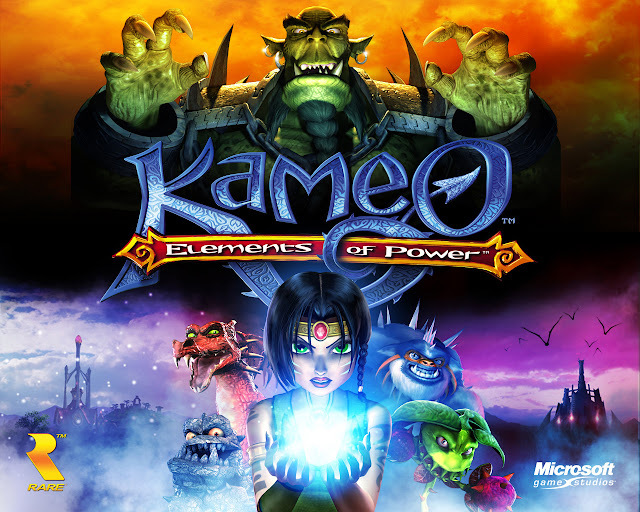 One of two Xbox 360 launch titles by Rare (the other being Perfect Dark Zero), Kameo: Elements of Power provided a glorious gaming adventure through its epic worlds and confrontations. The soundtrack is also, if you'll excuse me for repeating the word, epic, as well. Steve Burke did a tremendous job with this orchestral soundtrack, bringing a wonderful sense of gravitas to each and every combat situation in Kameo's journey. 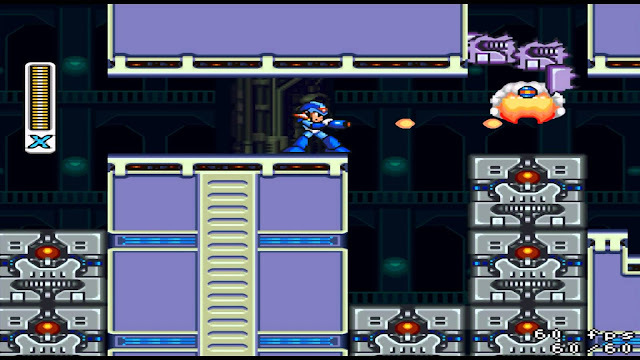 Mega Man returns to SuperPhillip Central's Favorite VGMs with Mega Man X2 being represented this time around. Magna Centipede's stage takes place in a high tech computer control center, also used in the final stage of the game. Typically the Mega Man X soundtracks are much more hard rock driven than those songs of the classic series, and this song example shows that clearly. We may be deep in the winter season here in North America, but that doesn't mean we can't be thinking of summertime, warmer temps, and a lack of snow and ice. 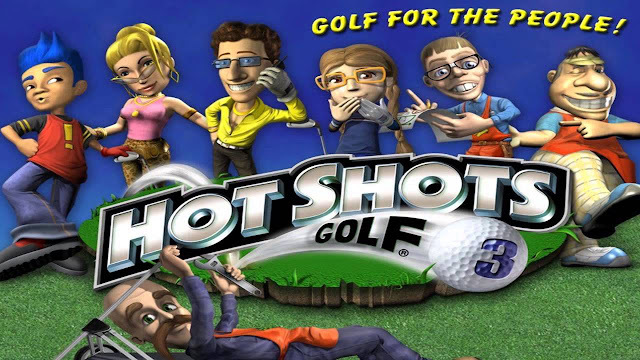 Hot Shots Golf 3's Western Valley takes us to the golf course with nice temperatures, nice breezes, and hopefully some hole-in-ones! Shh... Quietly, now. 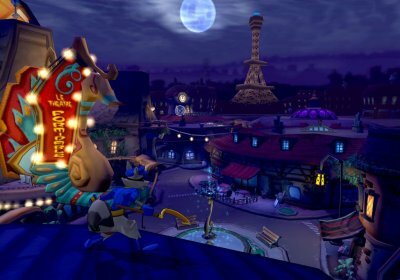 As Sly Cooper, you need to stealthily saunter around enemies as you progress through Sly 2: Band of Thieves' cleverly designed levels. Sly 2 introduced the ability to play as Bentley and Murray, as well as provided a more open-ended level structure. While the game was still an enjoyable one, I can't help but prefer the original's simplicity and levels over any sequel. Nintendo is making no concessions with the upcoming Fire Emblem Fates. Yet another video for the game has been posted on its YouTube account, and this one is but one episode of several showcasing the ins and outs of Fates. Fire Emblem Fates slashes its way and sets up a strategy for release on the Nintendo 3DS on February 19th in the Americas. A trio of plumbers lead SuperPhillip Central's first month of reviews for 2016. The first month of the new year brought five new reviews to SuperPhillip Central. One of these was very special, as it was SuperPhillip Central's first go at an iOS and Steam game. Before I get ahead of myself, though, let's look at the four games that preceded it. I kicked off the new year with a Better Late Than Never review of the PlayStation Vita's Ys: Memories of Celceta, grinding its way to a B+. Then I went even further back in time to race with Crash Bandicoot and friends in Crash Nitro Kart, racing its way to a B. Following that were the robots in disguise with Transformers: Devastation (B). 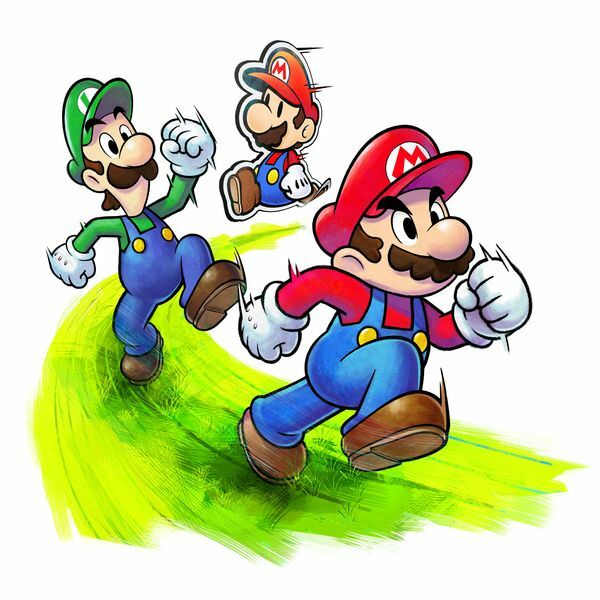 SPC's Game of the Month came next with an A- score for Mario & Luigi: Paper Jam. Finally, SPC's first iOS and Steam review, Oceanhorn: Monster of Uncharted Seas, delivered an epic tale and received a B for its effort. February is set to also be a big month with SPC's 650th published review. I wonder what game will get the honor! 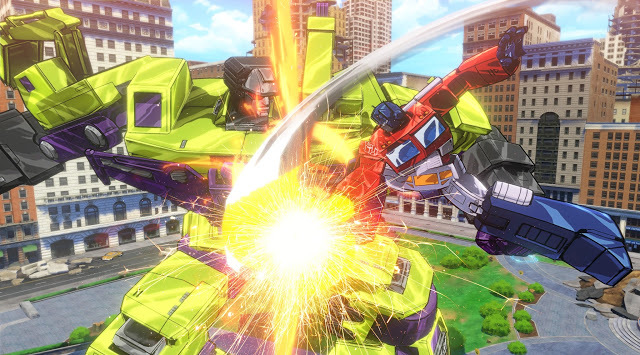 Transformers: Devastation was indeed more than meets the eye.